Suffer from hard to open or close sash windows? 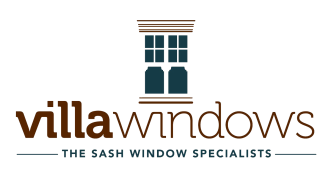 The team at Villa Windows are passionate about sash windows. We go to extra lengths to make sure our customers are happy, starting from a free quote to tidying up after ourselves. You can be assured your windows will be looked after and restored back to the way they were intended 80-100yrs ago. Our services are completed to a high professional standard and always completed on time. FREE QUOTE OR ASSESSMENT TODAY!